My husband and I were longing for grandchildren. Our son and his wife had been married for 7 years and daughter and her husband for 4 years. Finally in November 2008 Darren and Margie called saying they were getting two foster children. Three days after Jasmine and Dalton came to live with them my father (Darren’s grandfather) passed away. Darren and Margie, of course, were bringing the children home with them for the funeral. We were excited to meet them but also had some reservations. We really love children, but would they respond to our love? 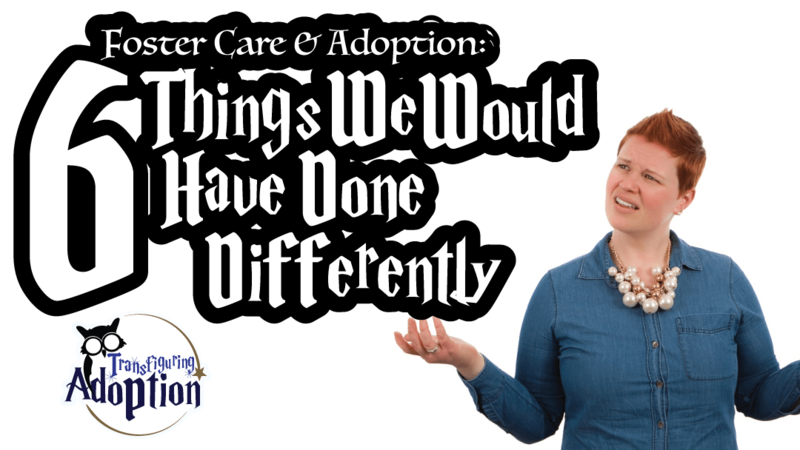 Would they be sweet loving children or would they react differently because of all they had gone through in their biological home and the foster care system already? They would be spending time with so many new people because of the funeral. How will that affect them? We needn’t have worried. Both Jasmine and Dalton called us Grandma and Grandpa from the beginning, even though we had given them the option of calling us by our given names. Dalton and Grandpa connected almost immediately. Jasmine and I had sooo much fun too. She helped me bake cookies. We helped Grandpa put decorations in the yard for Christmas. And we all had lots of fun playing in the park. At the funeral dinner I was so impressed at the concern Jasmine had for Grammy (my mother) who had just lost her husband. These two little ones definitely have a lot of love to give! Our daughter and husband were also home for the funeral. And during this visit they announced they were expecting a baby due in June. Oh my, what great news! Now that brought another concern silently to my mind. 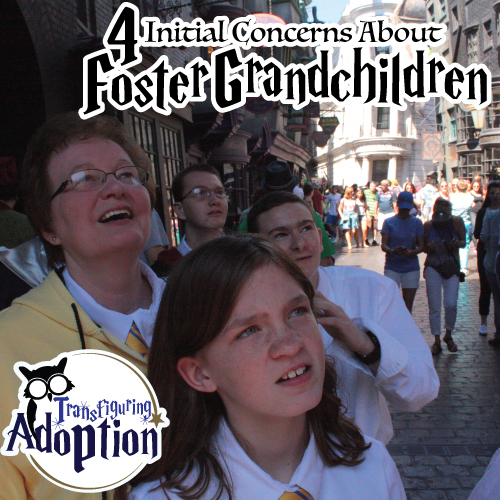 How would we feel toward foster children after we have a biological grandchild? Would we love and treat them all the same? 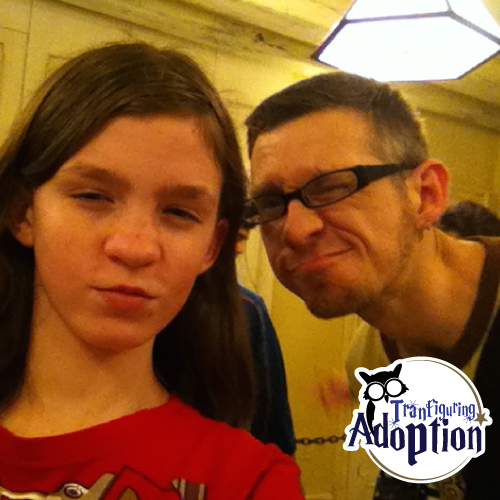 And, of course, we didn’t know how long these two foster kids would be in our lives. The goal was to help their biological mom learn to care for all their needs and return them to her home. 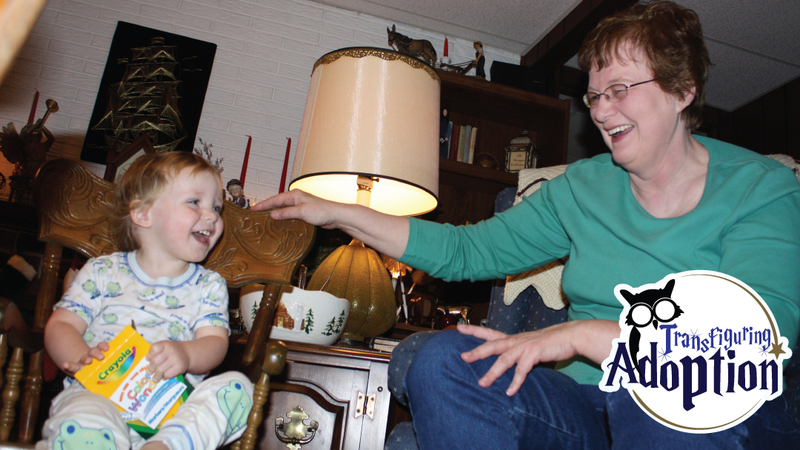 One thing we have learned about having adopted through foster care grandkids is that they live in the moment. They love receiving gifts but for the most part aren’t so concerned about keeping them or having a sentimental attachment just because it came from Grandma and Grandpa. Nothing has been permanent for them. 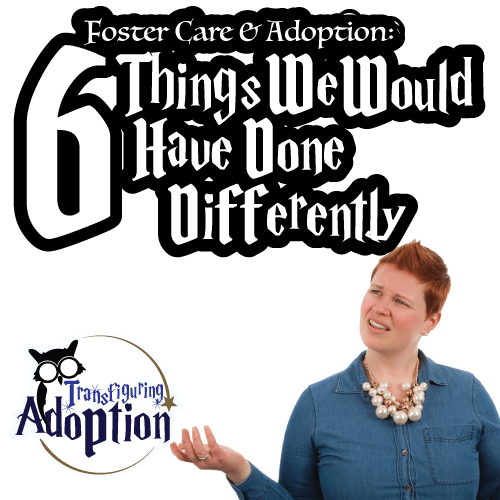 How could it be when they’ve been in seven foster homes before being adopted and not being able to take all their belongings with them each time? We find that spending fun times together is the most rewarding for them and for us. A simple game of fox and geese in the snow with Grandpa at his house have been especially memorable for us and hopefully our adopted grandchildren will hold these memories close long after Grandma and Grandpa have departed this life. What do you think of Gilderoy Lockhart? I’m not sure that our family has met anyone that would love to invite him over for dinner. Have you noticed how everyone is treating him. 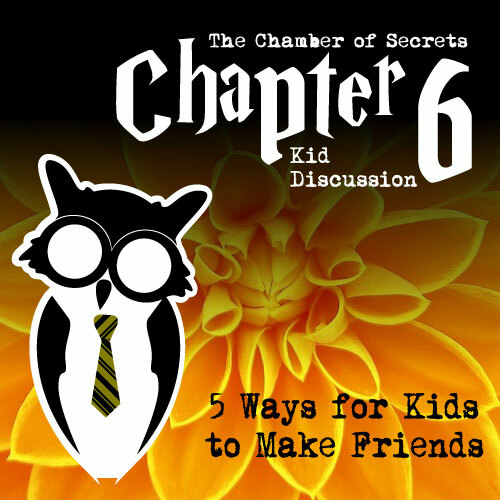 How would you react if you had to talk to someone like Professor Lockhart? Would you be polite and listen to him? 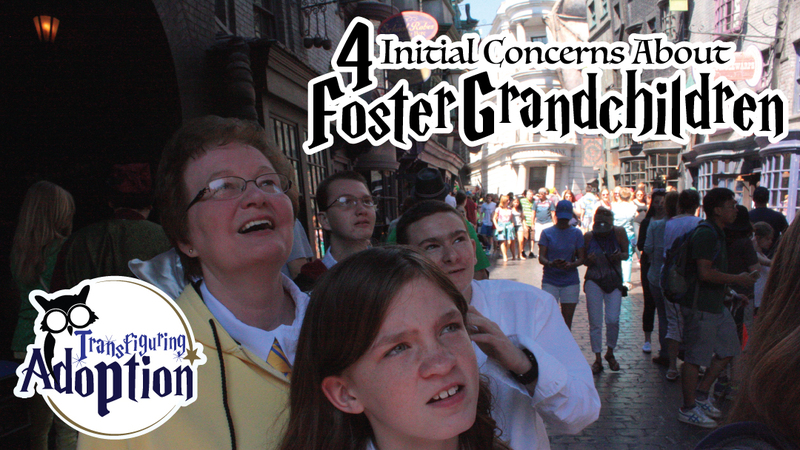 Our family noticed that Lockhart only seems to talk about one thing – himself. He tells Professor Sprout how well he could repair the Whomping Willow. He talks with Harry Potter about his fame. He tries to prove to his class that he is very brave and daring. He even gives his students an exam that contains questions about himself. Professor Lockhart is driving people away because he talks about himself too much. He doesn’t appear to have any friends except for his own reflection in the mirror. We move around from home to home so much that it’s hard to learn how to make friends. We don’t want to make friends because we know we’ll move to a new house anyways. We want friends but we just know that people will think we’re weird if they know about our past in our biological home. Don’t JUST tell people about your favorite movie or favorite Wii game. Ask them what their favorite movie is or what they like to do on the weekend. Whenever you’re with people that you want to make friends with, use your ears more than you use your mouth. Listen to them talk about their weekend so you can find out more about someone’s family and friends. You’ll find out what things you have in common. When you come upon a few people talking about something, don’t be like Gilderoy and make the conversation about you. Listen to what people are already talking about and then compliment them or ask a question about THEIR conversation. Other people usually don’t want to be around people that talk bad about them. There is nothing wrong with telling someone that you would like to be friends with them because they’re really good at basketball or dance or whatever. You’ll actually make the other person feel special. Look. There are a lot of people in the world with different likes and dislikes. Not everyone is going to want to be your friend – AND THAT’S OK. There are other people that will want to be your friend. For some kids it hurts their feelings when someone doesn’t get along with them so they try harder to be their friend. You’ll actually make the other person more upset when you won’t leave them alone. Remember. It’s ok to feel bad that the friendship didn’t work out BUT there are other people to build relationships. One great and safe friendship is better than twenty just okay friendships. Dana just moved in with her adoptive parents. She gets along great with her mom and dad. She just really wants friends that are her age to hangout with rather than spending time with her parents all the time. There are other girls Dana’s age in her new neighborhood. Dana always sees the other girls talking and having fun. Dana really admires the way they do each other’s hair with really cool ribbons and most of them also seem to be really good at playing baseball. They all seem nice enough but Dana is really nervous to talk with them. Dana is really scared of the dark even though she is eleven years old. Some bad things happened to her in her biological home during the night. She doesn’t like to remember her biological home and doesn’t really want to talk about those things much. However, she doesn’t know what to do if the other girls were to find out about her fear of the dark and her past. To make things more complicated Dana has heard that the other girls are planning an overnight party. The mother of one of the girls asked Dana’s mom if she would like to join the girls. What would you do if you were Dana? Should Dana try to make friends? Why? How could Dana’s mom help her in this situation? What are some good questions Dana could ask to make friends? What are some compliments Dana could tell the other girls?